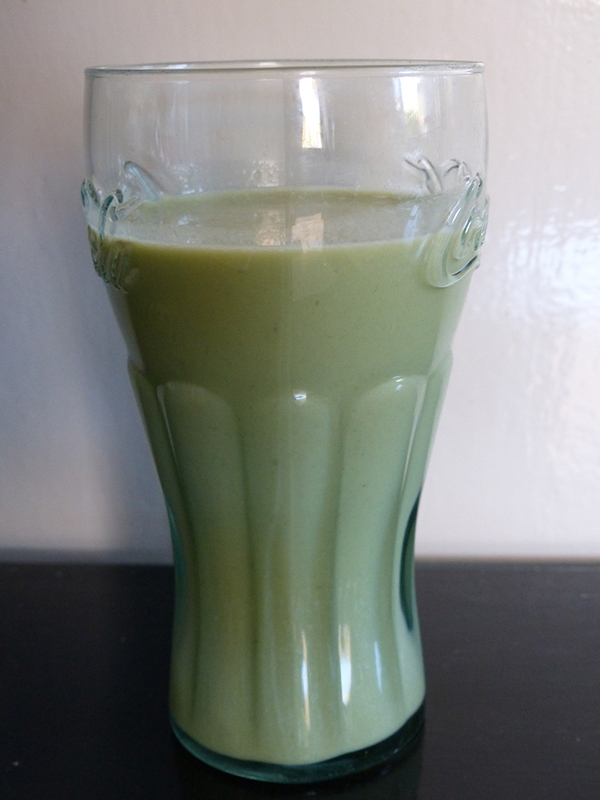 Enjoy this matcha powder smoothie any time of the year! Put all the ingredients in a blender and enjoy! Matcha powder is very versatile and can be added to lots of different dishes.